The Solutus team has been built to bring together experts in their business areas, focused on delivering professional excellence and the best in client service. Gareck joined Solutus this year to develop its UK business across all client service areas. 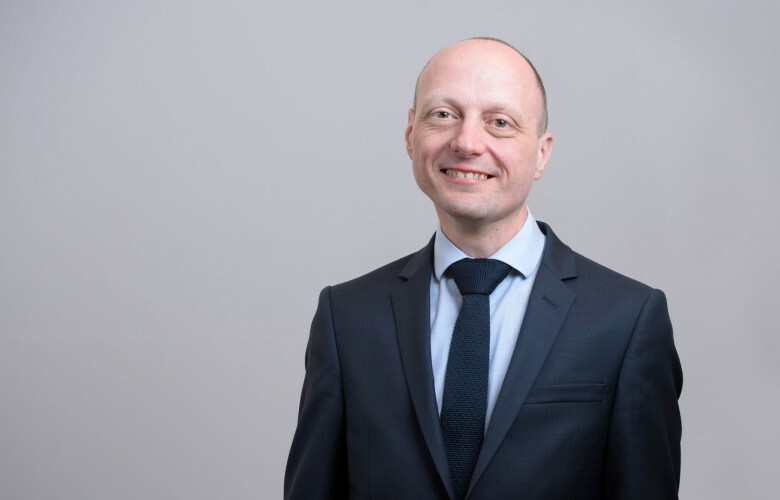 Previously a Partner at Brookland Partners LLP based in London, his experience covers over 12 years in the banking and finance sector in the UK, Europe and Australia. A seasoned real estate banking professional, he has a broad range of financial skills combined with management and leadership experience gained in senior roles with previous employers such as Deutsche Bank and Macquarie Capital in Sydney. High-end experience in the real estate finance sector includes debt restructuring, corporate advisory, lending securitisation and capital markets. In his previous role, he acted as lead financial advisor on complex CRE debt restructurings in the UK and Europe totalling in excess of €10 billion. Gareck spent 14 years as a commissioned officer in the Australian Defence Force and is a graduate of the Royal Military College, Duntroon. He holds a BBus (Banking and Finance) from Queensland University of Technology (Distinction). Hamish joined Solutus in 2014 adding a wealth of primary servicing, facility agency and CMBS experience to the team. He is currently Head of Primary Servicing and ensures the team provides best in class services to both Lenders and Borrowers. 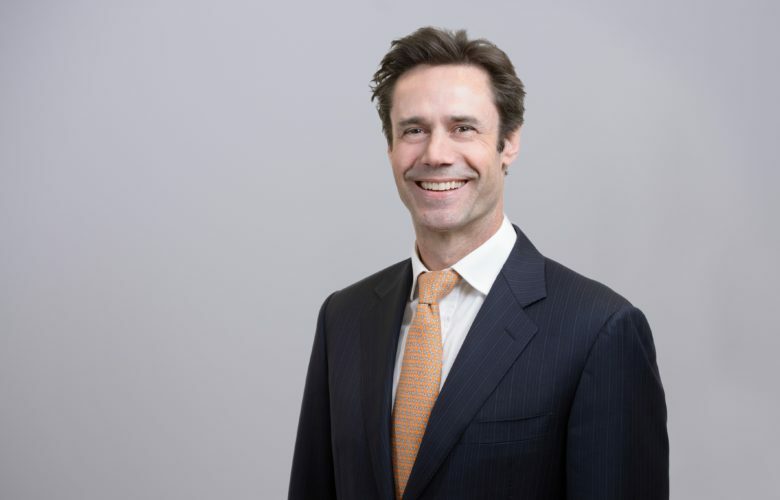 From 2012 to 2014 Hamish was a member of the senior management team at Situs Asset Management, following their acquisition of the Deutsche Bank Servicing Platform. Between 2009 and 2012 he worked as part of Deutsche Bank’s Servicing & Asset Management team, overseeing €7bn in commercial real estate loans across the UK and continental Europe. Hamish moved to the UK in 2006 where he worked in Corporate Banking and Credit Management with the Royal Bank of Scotland. He began his banking career with Westpac in New Zealand where he graduated as a Bachelor of Management Studies from the University of Waikato. Neil joined Solutus in 2015 bringing 20 years of industry experience to the team. He is responsible for increasing operational efficiencies throughout the business. From 2006 to 2012 he was at First Investments, first as a Senior Property Manager before progressing to Head of Estates. Neil was then appointed Head of Corporate Recovery, responsible for overseeing the management of distressed commercial real estate assets. From 2012 to 2014 Neil was appointed Director of FI Real Estate Europe GmbH during which time he established offices in Frankfurt and Dusseldorf. These were to facilitate a property management instruction on behalf of Fortress Investment Group. Between 2000 and 2006 Neil was Senior Property Manager at Pyramid Pub Management Co. Ltd. responsible for strategic rationalisation and overseeing the sale of a £137m portfolio. From 1998 to 2000 Neil worked for Easter Capital Investments managing their UK portfolio of industrial and office accommodation. He began his career at Manweb Plc as a trainee Estates Surveyor before working as part of the Estates Department. Emma joined Solutus in 2015 and supports the Head of Primary Servicing to ensure the best in class services to both Lenders and Borrowers is provided. Emma is responsible for managing the team of Loan Managers and Analysts. 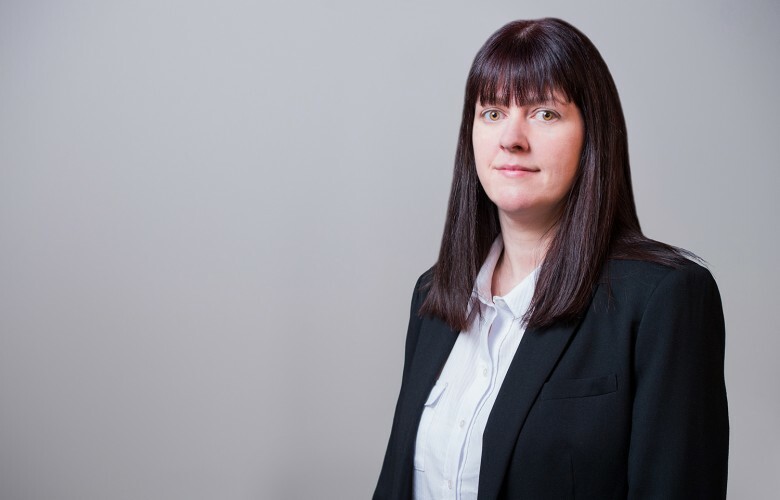 From 2004 to 2014 Emma was at FI Real Estate Management, first as a Management Accountant before progressing to Senior Management Accountant for Corporate Recovery. Between 2002 and 2004 Emma was the Accounts Manager for TJ Slater Ltd.
Emma was Accounts Manager at Ryan Utility Services where she started her career as an office junior in 1994. 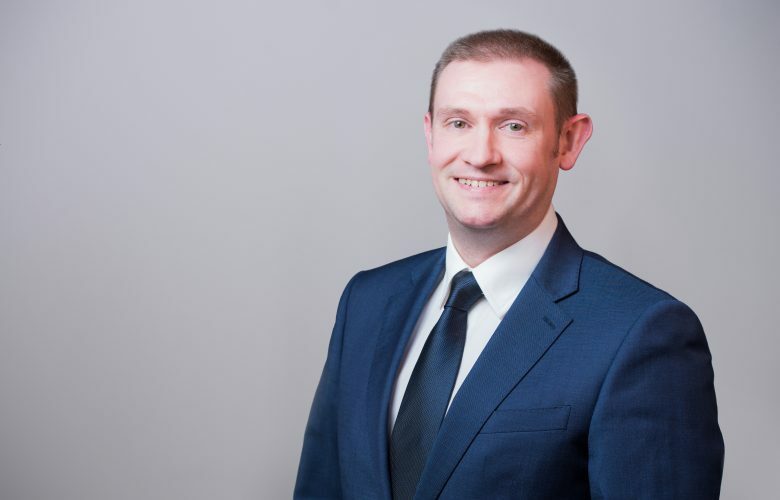 Mark graduated from Ulster University in 2001 with a BSc Hons in Surveying (Estate Management) and has 22 years’ experience in the property industry. Through working in multidisciplinary practices he gained experience in rating valuations and appeals, compulsory purchase, commercial and residential agency, mortgage valuations and homebuyer reports for residential lending purposes, commercial valuations of land, retail and offices for lending purposes, lease renewals, rent reviews and property management. 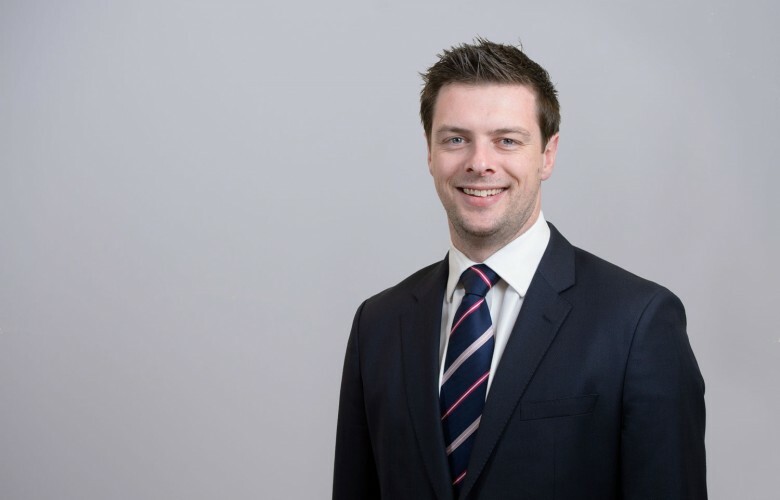 He gained MRICS status in 2004 whilst working for Osborne King in Belfast and continued to specialise in property management and asset management across all asset classes, but with an emphasis on retail and shopping centres. Mark joined FI Real Estate Management in March 2008 as an Estate Manager, responsible for the day to day asset and property management of a number of portfolios throughout the UK in retail, office and industrial asset classes. He assisted in setting up the Corporate Recovery department, which was responsible for the asset and property management of distressed assets on the instruction of the LPA receiver. Subsequently he progressed to Associate Director, managing the department consisting of a team of chartered surveyors and support staff, before being appointed as joint LPA receiver on some of the assets. Mark joined Solutus in January 2015 with a focus on the Special Servicing mandates, having already acted in an AM/PM/LPA capacity on the assets attached to the loans. This continues Solutus’ focus on the assets attached to the loans which are actively managed to maximise the returns for the investors and noteholders.